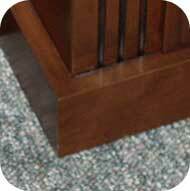 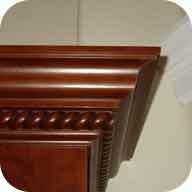 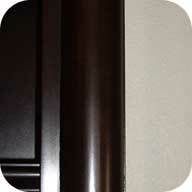 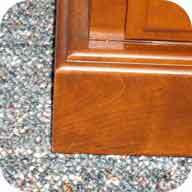 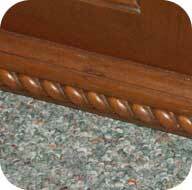 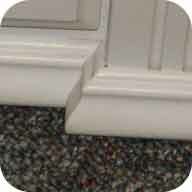 The cabinet trim you select helps to set the style of your whole room. 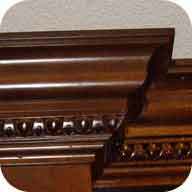 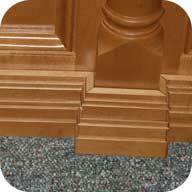 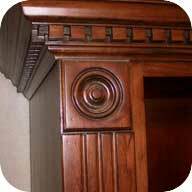 Some cabinet moldings can be stacked for a dramatic look. 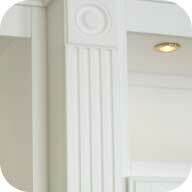 Use a matching crown molding around your whole room. 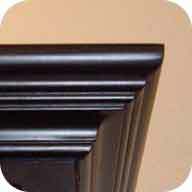 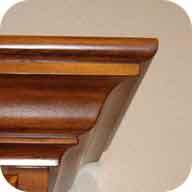 Don’t overlook your base molding choice. 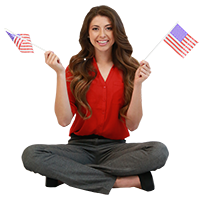 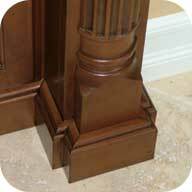 Consider the overall look and pick a complimentary molding. 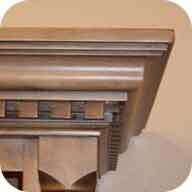 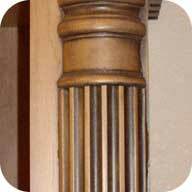 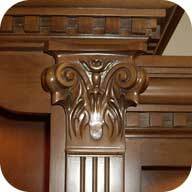 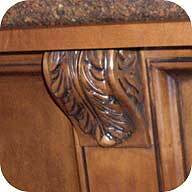 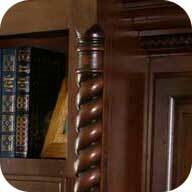 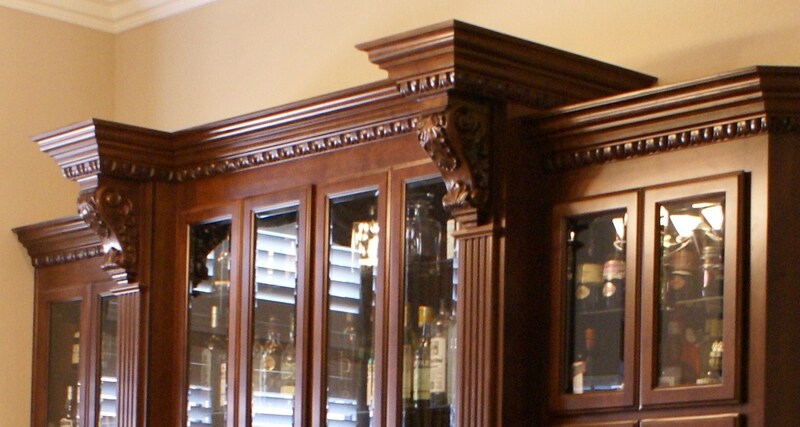 The perfect finishing touch to your custom cabinets are the decorative accents like fluting and built out pillars. 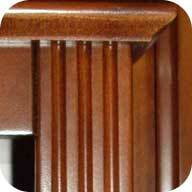 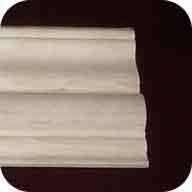 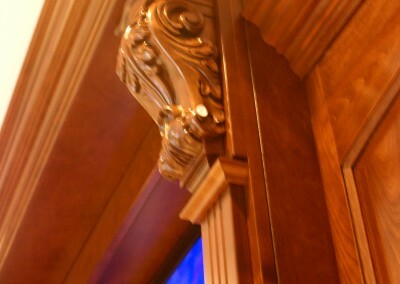 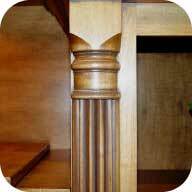 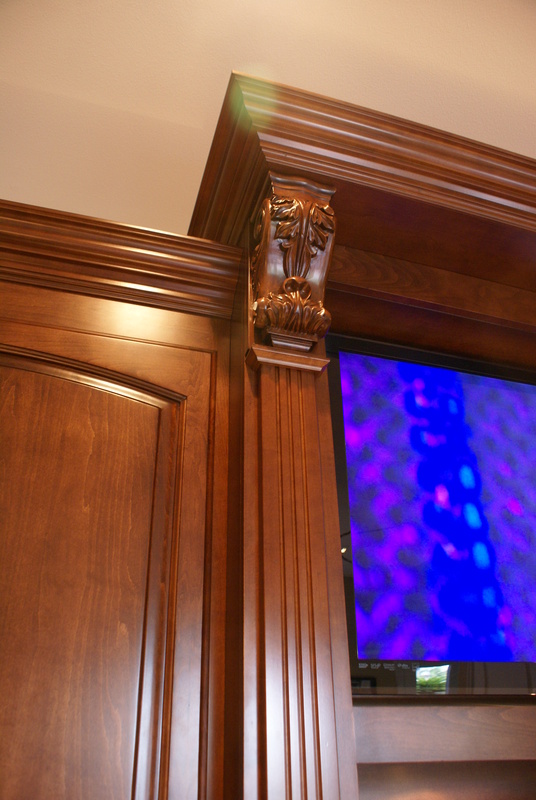 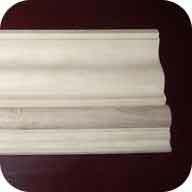 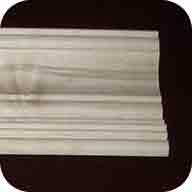 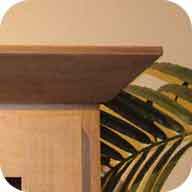 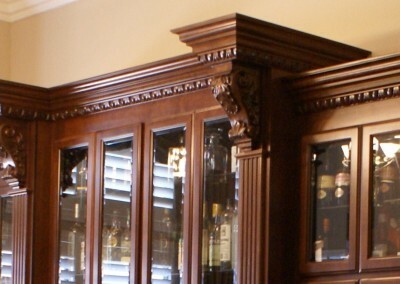 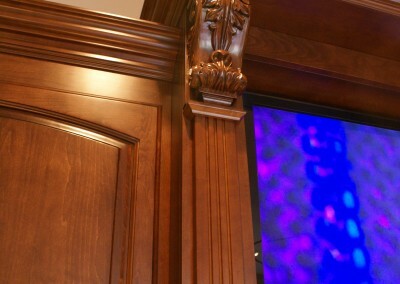 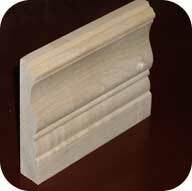 Columns can add elegance to your cabinet project.